Jonas Paulsson (b. 1971) has been covering climbing as a photographer and writer for more than 20 years. During the mid-90’s Jonas worked as co-editor at the Swedish climbing magazine Bergsport. In 1997 he released the guidebook Klättring i Sverige (”Climbing in Sweden”) together with Patrik Leje, and that same year he produced the first wall calendar with climbing photos from Sweden. Since then he’s been working as a freelancer, with photos and articles published in several international climbing magazines. 2010 saw the release of Crackoholic, a full length movie about the climbing history of Bohuslän in Sweden that Jonas produced together with Mikael Widerberg. The film was well received and was featured at several international mountain film festivals. 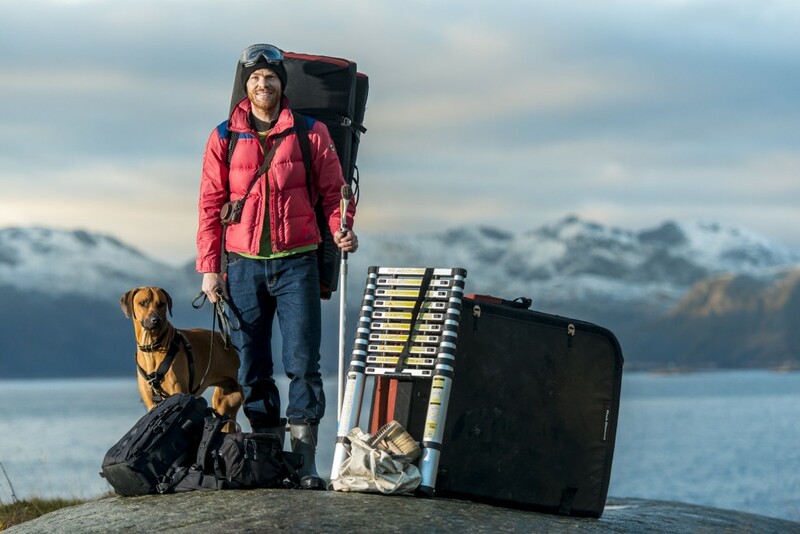 Jonas’ first climbing trip to Lofoten took place in 1994 and since then he has returned many times. In 2014 he finally decided to move to Lofoten and he now resides in the tiny fishing village of Henningsvær. If you want to see more of Jonas’ photos please check out jonaspaulsson.se or follow him on Instagram under the user name @jonas_paulsson.